Junior Gyms - on a Mission to get our Kids Fit! 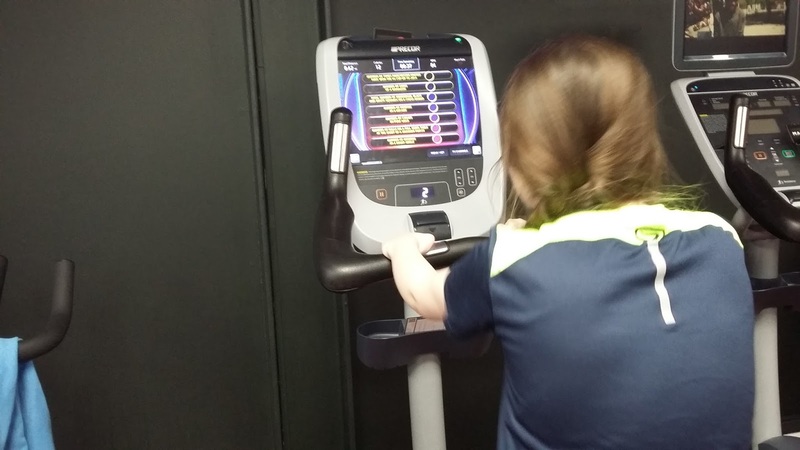 My daughter has just joined a gym. I did that when I was 20. She’s 11! Oh, how times have changed – and unquestionably it’s for the better! I was never much good at sport at school. I didn’t like rounders or hockey, and being tiny in stature I was never the first to get picked for the class netball team during PE lessons (more like last!). Fast forward a few decades and I consider myself very fit. I train at the gym four/five times a week. I lift weights, I do cardio, I partake in classes (last Friday was Pure Abs). I’ve tried Insanity, barre fitness, yoga (if you read Face Up Fitness regularly you’ll be familiar with all of this). So what happened? I’ll tell you what happened. During my time at Uni, I found a gym – and haven’t looked back since! Schools were hopeless at recognising sporty/athletic potential. They only accommodated those who liked and excelled at team sports. They failed to cater for those of us more suited to individual fitness. Sadly, nothing has changed and my daughter has suffered because of that at her school. It was through a chance conversation with a member of staff at the local sports centre that I discovered they had just launched a teen gym, open to kids from the age of 13. My son (who’s 15) was champing at the bit, desperate to train. We signed him up, pretty much on the spot. He’s been going for a couple of months now, and loves every minute of his chest pressing, plank holding, cross training programme. 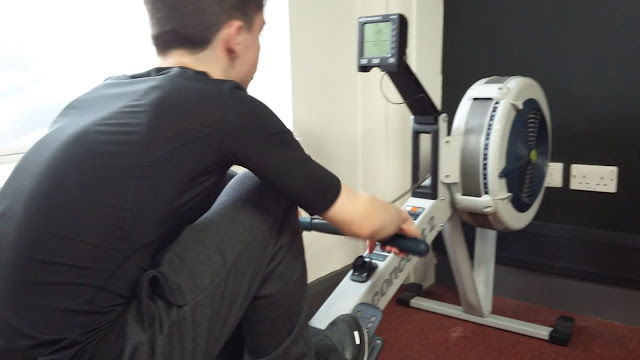 I then made enquiries at the local sports centre where my parents live in Warwickshire (we visit regularly) and discovered that they had just launched a junior gym, taking kids from the age of 11! Bingo! My daughter could join, and like her brother was eager to do so. During the Easter break, my daughter took her induction and she is now a fully signed-up member there. When she’s 13, she’ll be joining the gym where my son goes too, close to our own home in Kent. 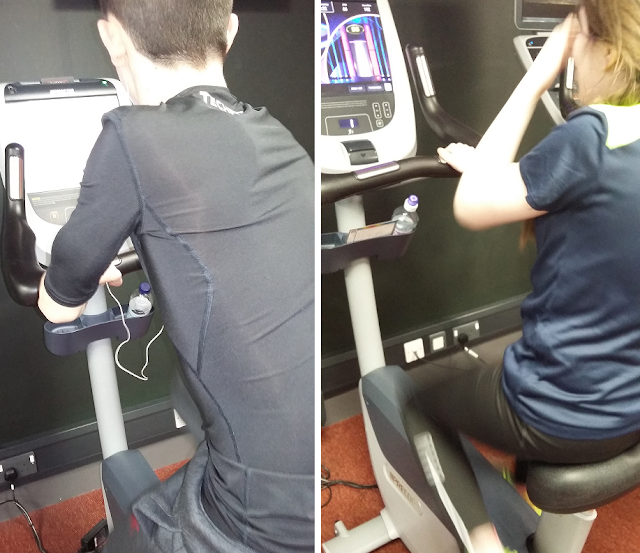 Both junior gyms operate a pay-as-you go scheme. The kids are carefully monitored during the set-time sessions – there’s a PT on hand watching over them. An initial induction equips them with safe exercises. They are told what equipment they can use, and what they can’t (free weights for example are out). The gym in Warwickshire also operates a ‘three strikes and you’re out’ policy, to ensure their junior members keep to the rules. The schemes are well operated and have been carefully thought through. 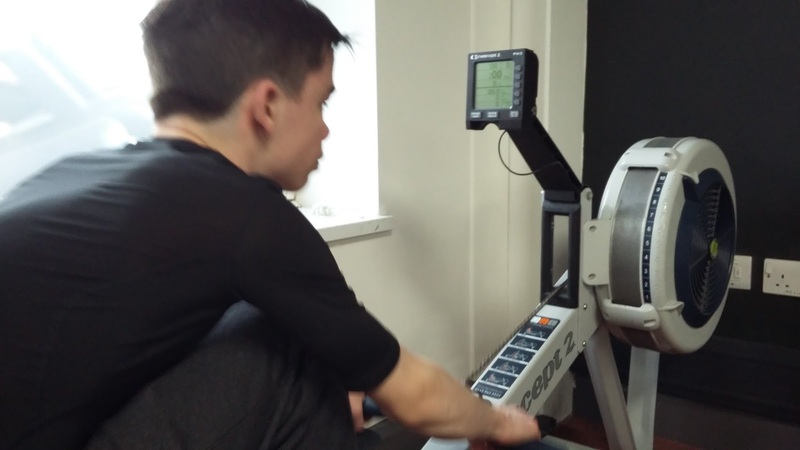 Given the childhood obesity epidemic, and the massive body confidence issues among the young today, why are schools not following the example of gyms up and down the country (I’m sure these junior gym are popping up everywhere right now) and doing more to support individual fitness? It’s high time they did! OH my goodness junior gyms?? In my day (it was a long time ago!!) went out after breakfast, walked, rode bikes, played footie, rounders, skipped..and didn't go back home until tea time! Although it's a good idea for children to be fit and healthy, but I'd be worried about the cost. I would never have been able to afford it when my boys were younger. I think this a great idea considering childhood obesity is rising each and every day. It is a little sad though as I remember being outside playing almost everyday as a kid. Technology has definitely taken over. I love this idea, and I think most sporty kids would, be guessing these are not the target unfortunately. A junior gym is such a good idea. Catch 'em young and you can help them build a fitness habit for life. I just got my daughter signed up to my gym as soon as she turned 16 and she loves it. I've found that it's a particularly good way to cope with the stress of GCSEs. Pass the Bucket – I think I’m Going to be Sick!